Over the years it has been amazing to see how integrated financial planning and tax planning have become. 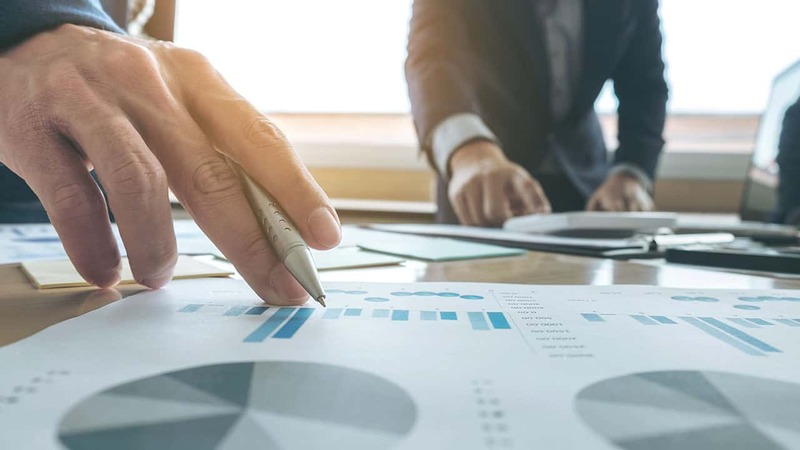 Our group believes that the only way to provide good, sound advice about investment strategies is to fully understand the details of our clients’ tax returns. Until recently, we did not offer tax preparation services, and our clients sought them elsewhere. Some clients had positive experiences with their tax preparers—while others did not. In reviewing the tax work that those outside preparers performed and taking into consideration the prices they were charged, we didn’t see much value. This was true whether the clients’ returns were prepared by certified public accountants, popular tax practices like H&R Block, or do-it-yourselfers using TurboTax. Tax planning is an important aspect of your financial planning process. We will work closely with you to identify specific tax strategies that strive to minimize your current tax liabilities while preparing you for the future. Together with your other professionals, we will help you structure your assets to address your tax planning goals while working to grow your investments. Our clients feel confident because they know their tax returns are integrated with their retirement or financial plans. If you are happy with your current situation, feel free to remain as you are. But for those who want everything under one roof, we offer a great solution through Manning Financial Services, located in our office.